New York lawmakers are pushing a new draft privacy bill that aims to curtail the use of cell site simulators, often used by law enforcement for eavesdropping and surveillance. The bill, A1895, introduced last week, also includes additional privacy protections for residents of New York state, as well as hindering two federal surveillance provisions. 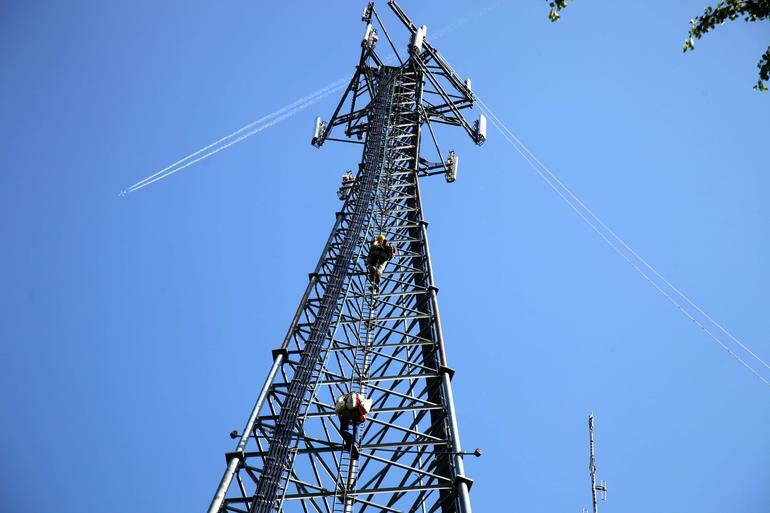 The bill would limit but not block law enforcement use of so-called cell site simulators in New York state. Stingrays are particularly controversial because almost nobody outside police or law enforcement knows what they can do or how they work, and they are frequently used in criminal proceedings and prosecutions. What we do know is that these devices spoof cell towers to trick phones into connecting to them, which allows police to vacuum up phone calls and text messages, as well as a suspect’s location. New York’s bill will require law enforcement to obtain a warrant before deploying a stingray, according to an analysis of the bill by the Tenth Amendment Center. That alone would compel state law enforcement to follow the same guidance as federal agents who must obtain a warrant before using a stingray device, as per Justice Department guidance issued two years ago. The bill allows police to skip getting a warrant in emergencies, such as a risk to life or serious injury, but in these cases police would have to obtain a court order within three days of collecting the data or risk it being destroyed. Texas was the first state to introduce a bill to put due process ahead of surveillance, but both state house and senate bills have been left in committee stages. A separate provision also bars law enforcement from forcing communication companies to turn over cell data without a warrant. New York’s bill follows California’s move to prevent police from accessing records, such as emails, texts, and locations, without a warrant. The bill was passed to the state assembly’s codes committee, and it will have to pass a majority vote to proceed.